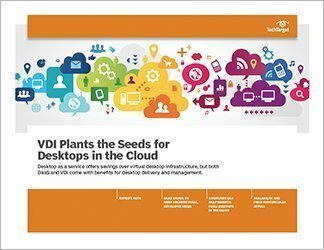 VDI may never see adoption rates over 20% because it takes a lot of upfront investment and on-site expertise. 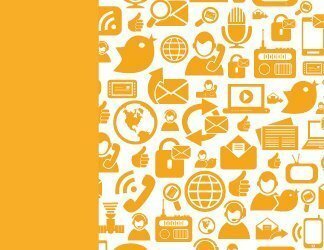 That adds up to big bucks, for many companies. 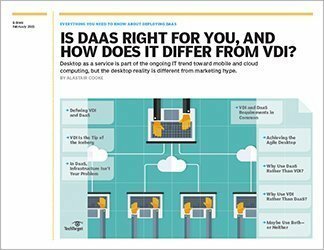 But DaaS offloads the hardware and skills-based requirements that it takes to do VDI and sends them to the cloud, at a price that’s far more affordable than traditional virtual desktop infrastructure. 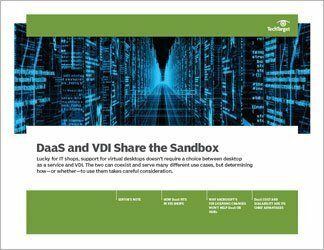 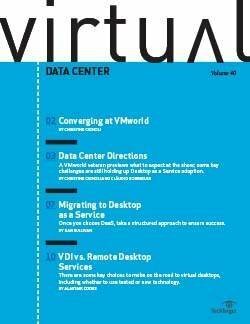 But that doesn't mean that DaaS will be the death of VDI; the two technologies serve different use cases.